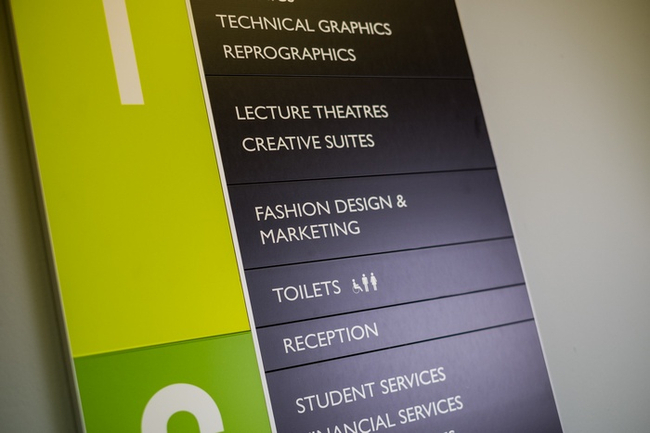 Designed for internal use in buildings which are subject to constant change, this wayfinding directory system is uniquely designed and exclusive to Smith. With a slim line aluminium frame which protrudes only 20mm from the wall and six different profile sizes available, this sign system offers great variety. 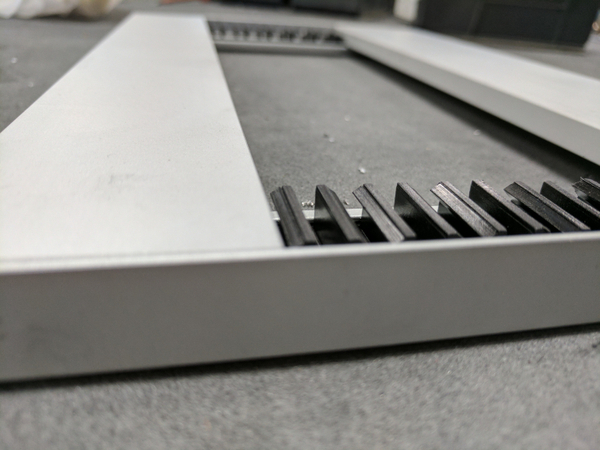 Finished to your liking with a choice of vinyl, wet spray or powder coating; we can cater for all designs.